Bielsa — MFW Wine Co. 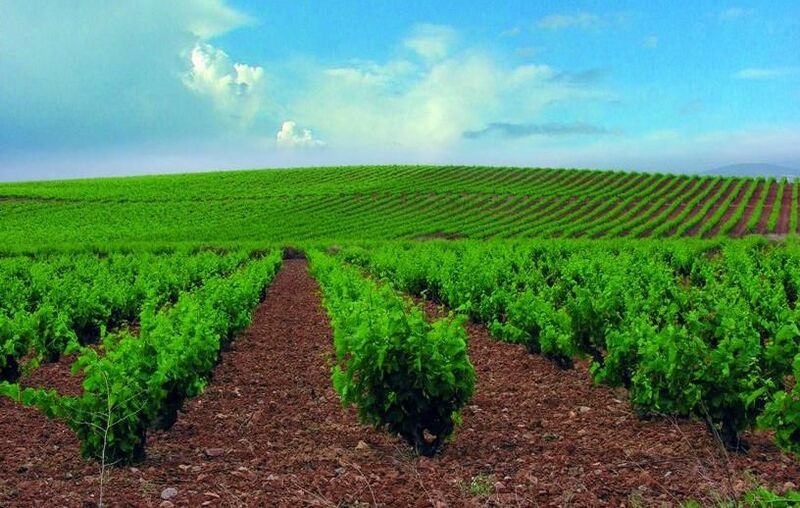 The wine region Cariñena is located just southeast of Navarra in the province of Zaragoza. It is part of the larger political region of Aragón, the area considered to be the ancestral home of the Garnacha grape. Cariñena possesses an ideal terruño for growing and making wine from old vine Garnacha. The soils are poor and limestone based. The climate is continental, with hot days to ensure ripening and cool nights to preserve acidity, along with a unique cooling influence from a wind that blows from the north, called Cierzo. This cooling influence helps give unusually delicate aromatics and elegant wines from the late-ripening and potentially alcoholic Garnacha grape. Bielsa Garnacha is meant to be a drinkable and food-friendly wine that expresses the unique personality and inherent qualities of self-sustaining, old vine viticulture and the Cariñena terruño. It is a cuvée made especially for Vinos de Terruños in collaboration with Ana Becoechea, a vintner with deep roots and intimate knowledge of the Cariñena region. Fermented and raised 3 months in American barrels. Bottled unfiltered.